Facebook is one of the most popular social networking websites, on which users can listen to all genres of music. For some sweet songs, you will want to download them and enjoy it on your portable devices. But Facebook doesn't allow for music to be downloaded by users due to copyright protection or whatsoever reasons. So in order to download music or video from Facebook, you will need some special tools to do that. Though there are some Facebook video to MP3 converter or Facebook audio converter availalbe , here this article will show you the fastest and easiest ways to download Facebook video to MP3 for personal use. iTube Studio is another smart tool that enables you to download videos from Facebook to MP3 with ease. It can help you download videos from more than 10, 000 sites in high quality. And you can convert the downloaded videos to any video or audio format. Convert WMV videos to iPhone/iPad/Android devices in three simple steps. Support downloading 1080P and 4K videos from YouTube. 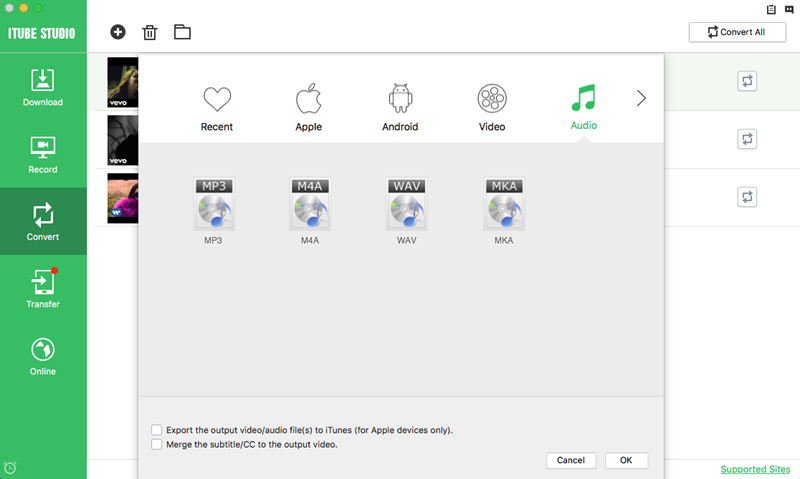 After downloading the iTube Studio-Facebook Video to MP3 Downloader for Mac, drag the program file to the "Applications" folder on your Mac. And then launch the program. 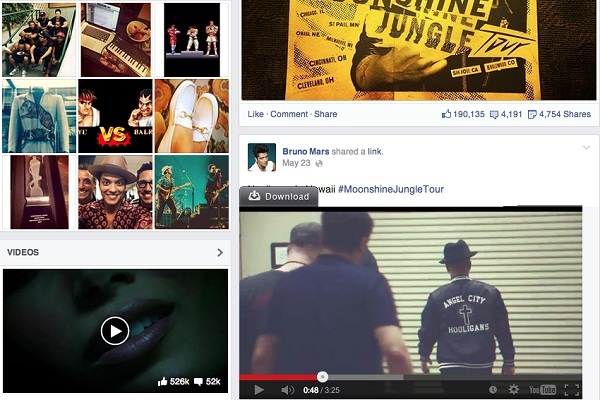 Now go to Facebook site and find your favorite video. And copy the video URL, and then go back to the program interface to click "Download MP3" to start downloading Facebook video to MP3 format. 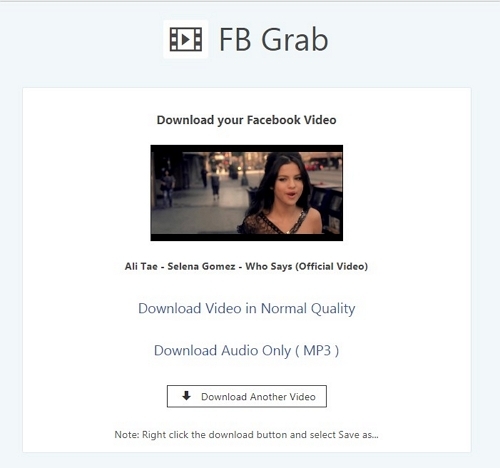 Alternatively, you can first download the Facebook videos and then convert it to MP3 format. To do so, launch your favorite browser (be it Safari, Firefox, or Chrome) and start to play music or video on Facebook website. 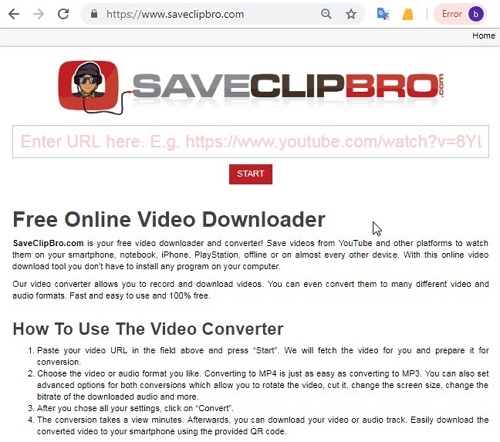 When the video is fully loaded in the browser, the program will automatically detect the video and give a "Download" button on the top left. Clicking on it will initiate a downloading of the video. When downloading finished, you can click on the "Downloaded" tab on the left side of the iTube Studio to view the downloaded Youtube file. Select the downloaded files then press the "Add to Convert List" icon to import the videos to "Convert" menu. 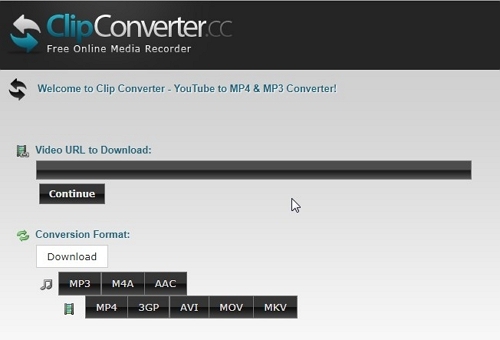 Then click the "Convert" tab and find the downloaded video, select MP3 as output format to convert Facebook video to MP3. Then go to "Convert" menu, you can find your video in the list, click the "Convert" icon on the right and a window will pop up for you to select the output format. Choose MP3 or whatever output format you want it to be converted to. In case you have already downloaded the Facebook videos on your Mac, you can also import the file to the Facebook Video to MP3 downloader and convert it to MP3 format or any other popular audio format. To do this, click File > Import to load the local Facebook videos to the program. Then you can click the Convert button next to the target video to choose the file format. Click on Audio and choose the MP3 format and then click on OK. 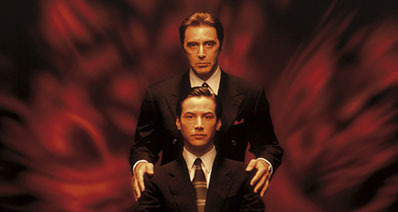 The program will take care of the rest for you. As there are unlimited videos present on Facebook, the users often want to download the videos and audios available on the platform. It is very easy to download the videos from Facebook, but to download the Facebook video to MP3; the users will need some effective tools. There are various online tools that can extract the audio file from videos and download them on your device. Step 1. Visit the link https://fbgrab.net/ and the homepage of the website will open up. Along with the website, open Facebook and choose the video which you want to download in MP3 format. Step 2. Copy the link of the video and paste it in the FB Grab link field. Tap on the Download button and the platform will instantly provide you the download link. Just click on the Download Audio Only option and the video will be downloaded in MP3 format. To tell the users that iTube Studio is the best tool that would act as an efficient Facebook video to MP3 converter. We are providing you the comparison table to let you understand the difference between them. There are various tools available on the internet which allows you to download the video to MP3 on Mac and Windows OS. Therefore, we have gathered a list of Facebook video converters that would allow the users to download videos into MP3 format. 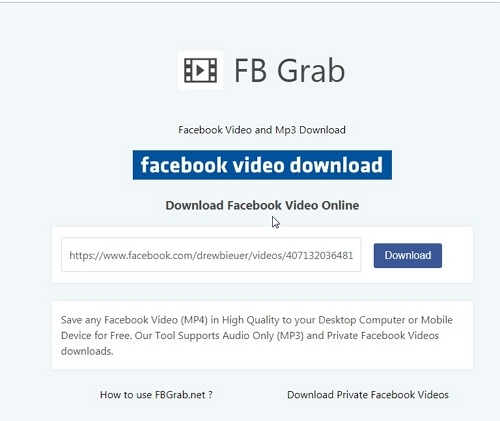 As there are very few tools that would allow you to download Facebook videos like MP3, ClipGrab is a very useful tool. The software has a very friendly user interface which makes it super easy to use. 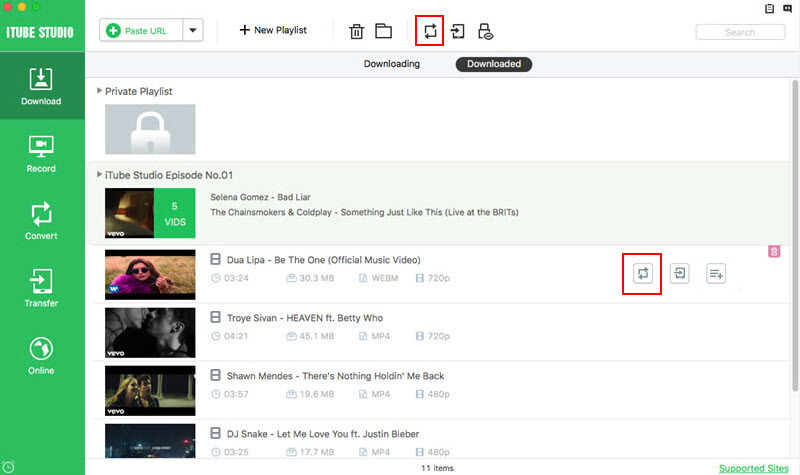 You can also directly search the video from the website interface and then decide which one you want to download. It will allow you to download and convert formats of the media files from various websites. You can change the format of the media files for any device. The software will only provide you with limited results for the search. It often results in an error while downloading Audio files. Very few people know that Bigasoft Video Downloader Pro can be used as Facebook MP3 converter. You will be able to download high-quality audios and videos unlimited. It can not only download the media files but also allow you to listen and record them online. Supports Batch Download and Batch Conversion. Also, support Online Video and Audio recording. The Conversion quality doesn’t always match the source. They haven’t provided the list of compatible websites. 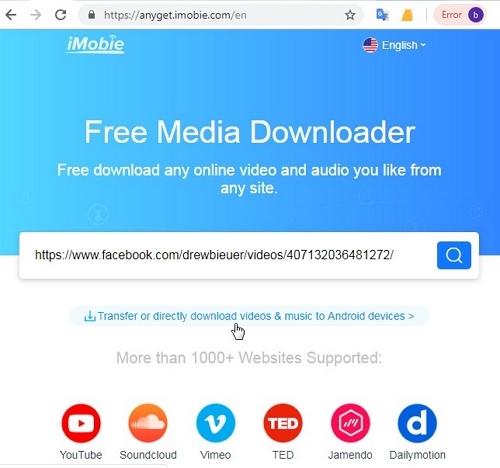 This is a very popular Facebook audio downloader that can download multiple media files in any format from various video hosting websites. The software has a built-in Audio Converter that can enhance the audio quality. It is a fast and professional tool. It can convert any quality video to Audio format. It can also be used as a size compression tool. The software takes a lot of time to convert the UHD videos. 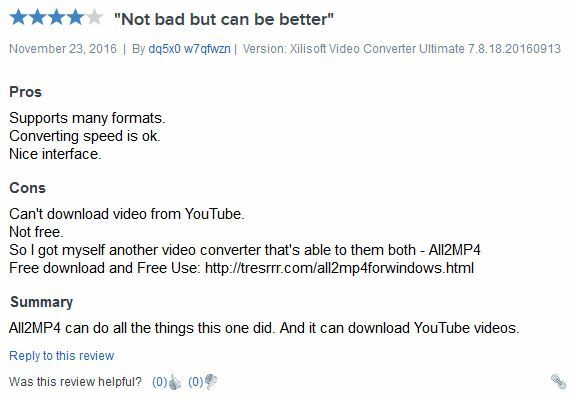 The video downloading features has some limitations. It is a video to MP3 online downloading and converting website. 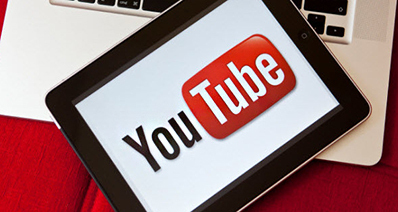 With the help of this platform, you can easily convert the videos into audio and download them on your device. This online tool has support for over 1000+ websites. It will allow you to download various media files from various platforms. The online tool also has a Mac and Windows software. It can only download 5 media files in any format in one day. Although this website is basically designed for YouTube videos yet it will allow you to download the Facebook video as MP3. You can directly paste the Facebook Video link in the website and it will provide the possible formats in which the file can be converted. You can also choose to download the audio only in specific formats. It has a fast and easy download and conversion process. You don’t need to register on the website. You won’t find the MP3 format for all Facebook videos. It is also a very popular Facebook video to MP3 converter. You can simply paste the Facebook Video link and the platform will provide you the video’s download link as Video and Audio both. 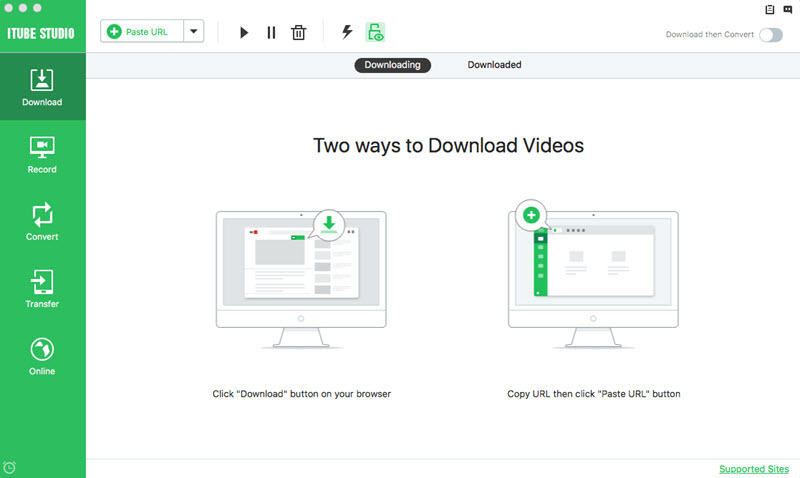 This is entirely free and 100% safe video/audio downloader and converter platform. The website also has a variety of Audio formats. It has a very direct and easy downloading process. Sometimes, the Facebook Video conversion gives errors. It is annoying at times when you cannot save videos from Facebook to other format on Mac and are in search of Convert Facebook Videos to MP3 or any other format to playback on portable device, like iPhone 5, iPhone Touch 5 or iPad Mini. In case, you are haunted by these questions as to how can I save or convert a Facebook video on your Mac or computer, read above. Additional Tip: If you're using Firefox or Chrome, you can also install a good Facebook video save add-on. Search the add-on from Google or browse it within the browser. Bear in mind to install only those add-ons that have good reviews and are compatible with your browser. If you fail to do that, chances are higher that your browser would crash when you run the plug-in. Facebook to MP3 downloader will be much more safer.